First responders were on scene checking the driver for injuries, but say no one else was hurt in the incident. 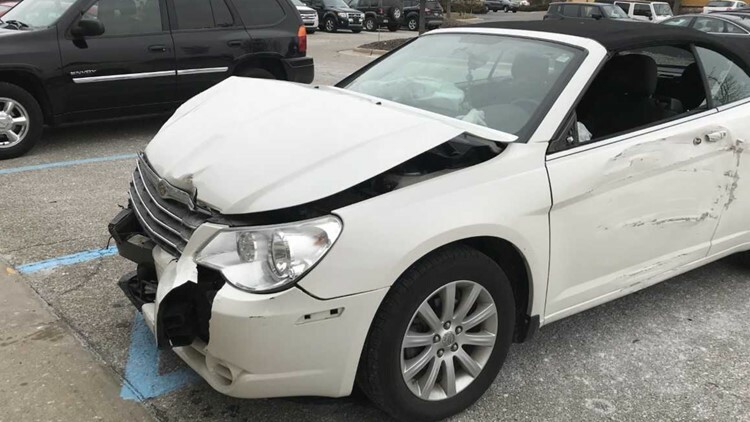 GRANDVILLE, Mich. — A car nearly crashed into a Grandville fitness center Saturday morning. According to Kent County dispatchers, it happened just after 9:50 a.m. at the Grandville Fit Body Boot Camp, located at 4485 Canal Ave SW. 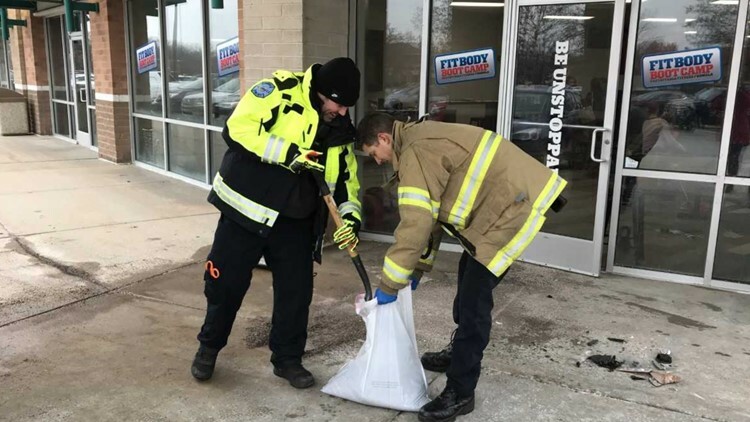 The car did not make entry into the fitness center, but dispatchers say it crashed into the exterior of the building, causing a small amount of damage to a concrete pillar. Crews told 13 ON YOUR SIDE this is the second time in about two years that the strip mall where Fit Body Bootcamp is located has been struck by a vehicle. Authorities will continue to investigation the incident.